The purpose of the Inquiry was to scrutinise a draft bill which proposes to change the way the courts value damages for future losses in personal injury and medical negligence claims. Future losses largely comprise on-going care costs and lost earnings. When awarded as a lump sum this is currently determined with reference to investment in risk-free assets. This matches the nature of the loss or expenditure which, in the absence of the injury, would not exist and, in the presence of injury, needs to be met in as far is possible with 100% certainty. The common law principle is that the sum is valued to provide full financial restitution to the claimant, ie 100% compensation. The Draft Bill proposes that claimants be required to invest in a risk-bearing mixed asset portfolio. A lump sum calculated on this basis is lower than one which assumes risk free returns. 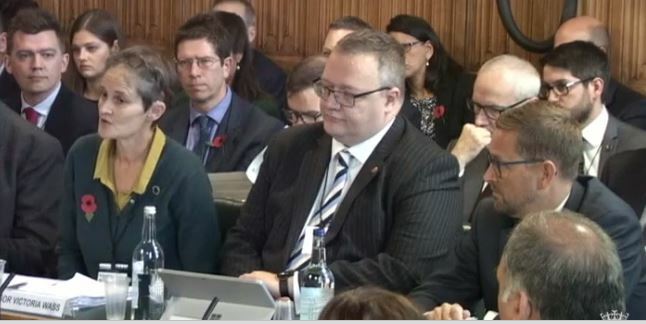 At the oral evidence session on November 1st, Professor Wass reminded MPs of the Government obligation under the Public Sector Equality Duty to promote equality of opportunity to a risk free future for claimants disabled through tortious injury before presenting the Bill as an either or situation: A mixed portfolio OR full restitution. The maths does not allow for both. The Committee and the witnesses all agreed that claimants are assumed to be risk averse and that no retreat from the 100% principle is intended. On this basis it is difficult to see how the Bill can proceed.